the combined technologies and experience together under one roof. Giving your business the edge is our specialty. the right mix of ingredients to produce winning results! Is absolutely crucial in the most demanding fields. solutions, ensuring everyone is well taken care of! We have a wide array of solutions to fit your IT needs. All are fully customizable. You name the services, and we will deliver. We believe the Service Desk should be more than a resource for solving problems – it should be a hotbed of innovation. A centralized location where IT technicians can directly support the efforts of remote monitoring and management (RMM) software. MotivIT's world-class Managed IT Services is a comprehensive suite of managed solutions that help drive down operational costs. Our end-to-end cloud programs are built around your organization’s business drivers to define a cloud strategy. We provide web, applications and custom software development that powers and supports sustainable business solutions. As your trusted IT partner, we have solutions that can help your organization effectively in various areas! We provide unlimited, 24/7 system monitoring and support to answer any technological-related questions you may have. Receive the most competitive rates in the industry as we do our best to generate cost synergies that we share with you without compromising on service quality. Our support team consists of highly-skilled professionals, and we continually train and keep them updated with the latest technologies. We ensure your business has the right infrastructure in place to ensure compliance with industry standards and best practices. We proactively monitor your server systems and workstations. We provide timely updates and reports about your system. We provide standard and customized SLA based on your needs. Here in MotivIT, your success is our success. Getting things done well and smoothly is our expertise and priority. Get to know more about our success stories with different clients putting their trust on our services. 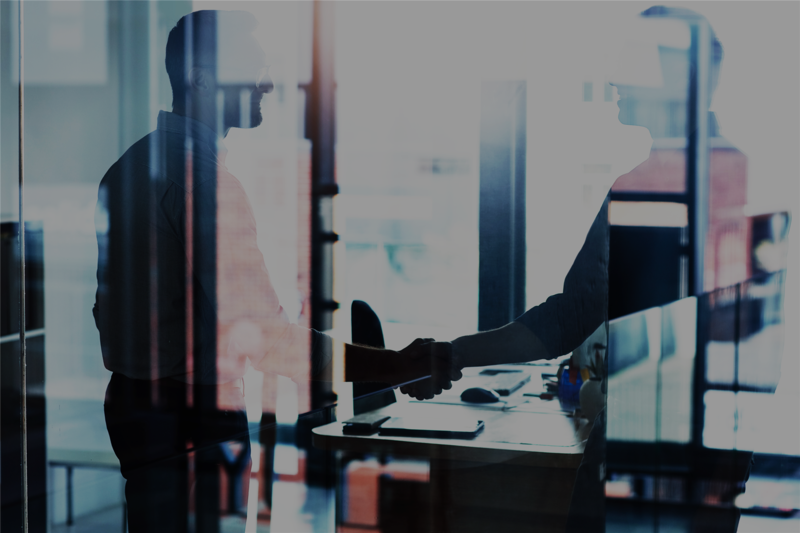 MotivIT has fully integrated technology partnerships with these best-in-class vendors, allowing you to efficiently manage all client data from one central location. Discover our technology-based solutions and innovative support for your business! MotivIT brings enterprise-class technology services and solutions to small and large businesses via our deep technical expertise in help desk support, network operations, software development, managed IT services, and cloud solutions with guaranteed service levels. MotivIT is an IT services organization based in Silicon Valley with strategic holdings in advanced technologies and contact center operations oﬀering professional expertise in managed IT services, service desk support, network operations, cloud services and software development by assuring superior technology integration with continuous innovation and quality.